Sara grew up in Wisconsin. She attended the University of Iowa and graduated with a Bachelor of Science and Master of Science in Nursing. After growing tired of snowy winters, she moved south and made North Carolina home for the past 17 years. She attended East Carolina University and graduated with a Doctor of Nursing Practice in 2016. Sara joins Wake Forest Pediatric Associates, PLLC after working at WakeMed for 17 years. She is excited to work in primary care with children of all ages, focusing on early childhood development with a special interest in helping support healthy nutrition in all children. 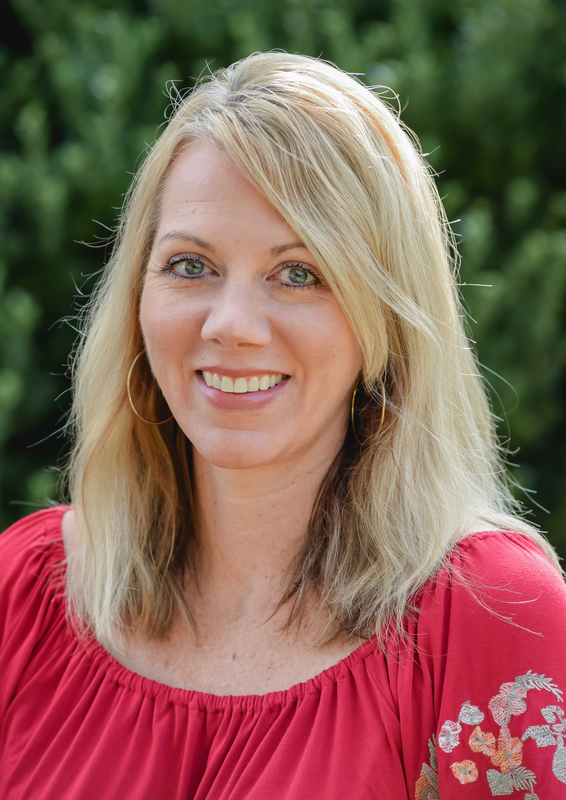 Sara resides in Wake Forest and enjoys spending time outdoors, hiking in the mountains, and boating on the lake.